The India Meteorological Department (IMD) has yet not declared that monsoon has retreated from India. The usual date of return is September 1. However, this does not mean that the country will receive rains in the month of September, the last of four months of monsoon. "We declare retreat of monsoon when the winds start to reverse, especially in Rajasthan. During monsoon, a cyclone is formed over western Rajasthan. When the winds form an anti-cyclone, technically only then we can say that monsoon is retreating," said B P Yadav, director, IMD. He added, "However, moisture in the air has reduced and other indicators also show that it is not going to rain much." 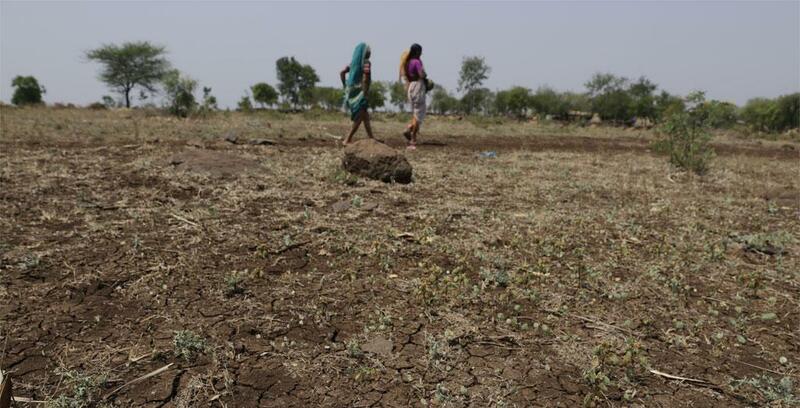 Southwest monsoon of 2015 has brought 12 per cent less rainfall in India so far, with no indication of improvement in the remaining little time. Predictions by IMD in April and June have been accurate. Monsoon showed worrying signs from the beginning. It entered Kerala on June 5. Normal onset date of monsoon, however, is June 1. 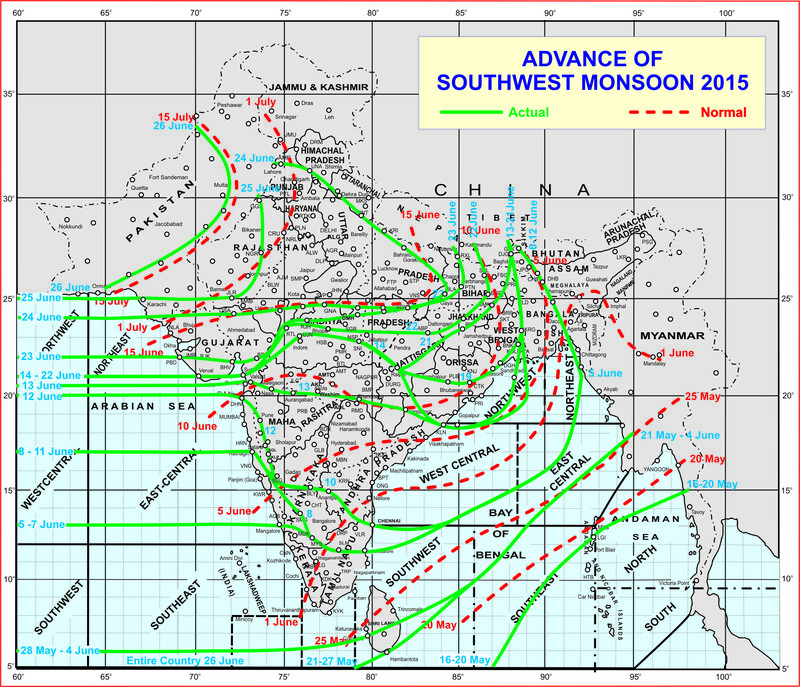 Monsoon kept getting delayed subsequently as it moved ahead to cover entire India. Rajasthan, the last point, was covered on June 26. It should have been covered by June 15 instead. Similarly, eastern states like Bihar also received delayed rains. Uttar Pradesh and Bihar should have been covered with rains between June 5 to June 15. But this year, the duration was from June 12-24. "Monsoon was not only delayed, but also was scanty except for a few states. Economy has taken a hit due to this," said Yadav.